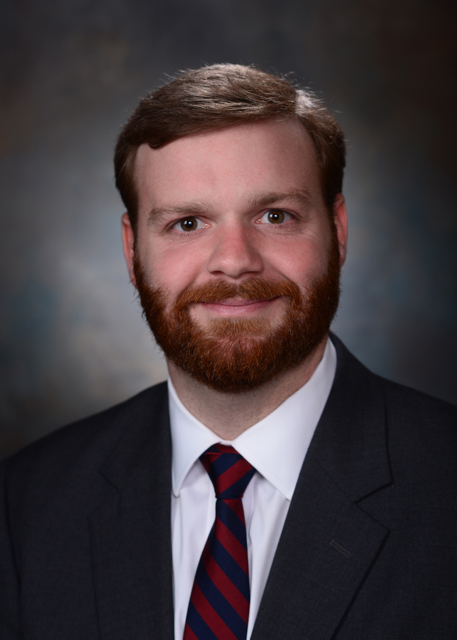 Brenton C. McWilliams is an attorney serving clients in Orange Beach, Gulf Shores and Foley. Mr. McWilliams also serves clients throughout Baldwin County, Mobile County and the rest of the State of Alabama. Prior to opening his firm in Orange Beach, Mr. McWilliams was a partner in one of Tuscaloosa, Alabama's oldest law firms concentrating in real estate, estate planning, probate and business needs. Mr. McWilliams has previously served as the city attorney for a local municipality and was appointed as a Deputy Attorney General for the State of Alabama. Mr. McWilliams is admitted to practice law before all courts in the State of Alabama, as well as the U.S. District Court for the Northern District of Alabama.